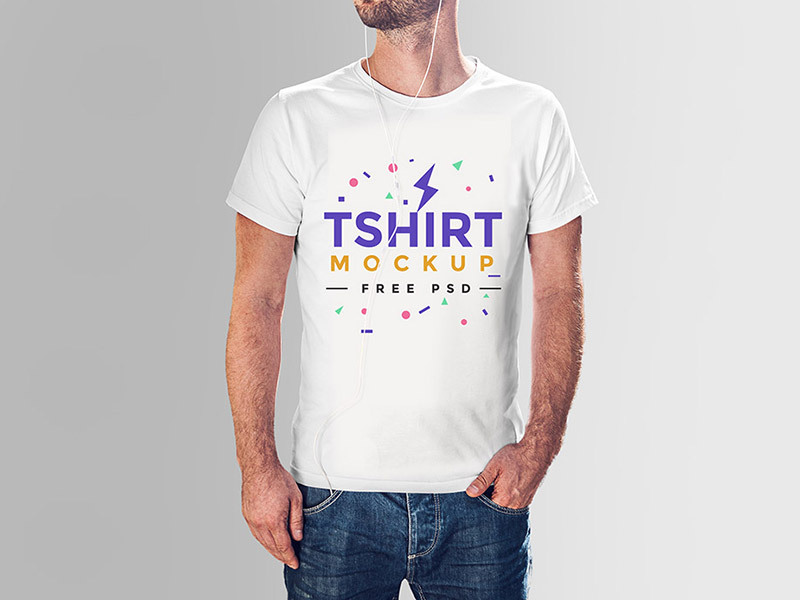 I share with you Free T Shirt Mock-up PSD For Men. This mock-up is designed in Photoshop. You can also change the background according to your theme. Smart-layer allow you to get the desire result.